The group's BTS has surpassed 2.68 million preorders with its new album "MAP OF THE SOUL: PERSONA." 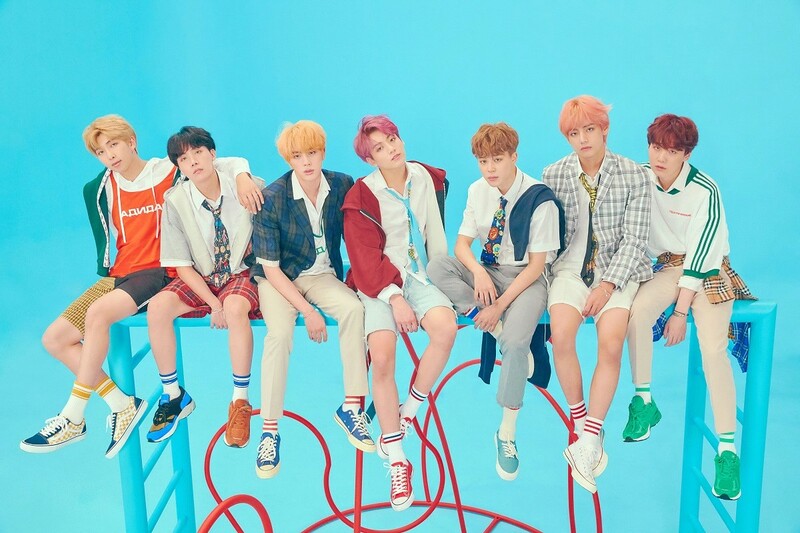 According to the distributor of BTS' album Iriver, BTS recorded 2.68 million copies in total with the preorder volume of MAP OF THE SOUL: PERSONA during the five-day run from last 13 to 17. BTS is holding a preorder sale. they have continued to top the bestseller list for CDs & Vinyl on the first day of preorders, and continues to be the top seller for the seventh day.